How much is a brand worth? Well, in the case of Korean automaker Hyundai, it’s worth USD 13.5 billion (~ P 731 trillion), apparently. This valuation cements Hyundai as one of the top 40 Best Global Brands in the world, a ranking it’s been in for 4 years straight. 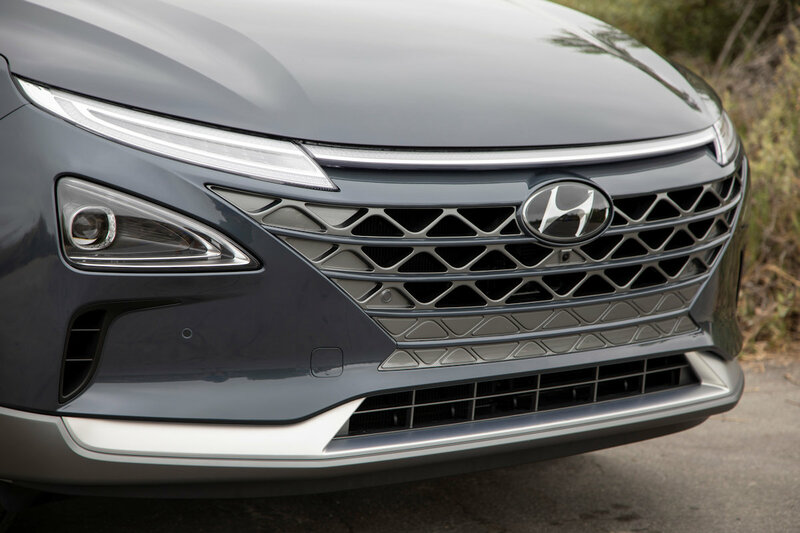 Despite the challenging conditions of many of Hyundai’s markets, the brand is ranked 36th. It’s also the 6th among its peers in the automotive category. Moving forward, Hyundai continues to build on future mobility initiatives which will enhance the strength of its brand. The carmaker cited activities such as the launch of the high-performance N brand and its commitment to develop the broadest range of eco-powertrains and alternative fuel technology as some of its brand-building efforts. In addition, Hyundai will focus on developing technological innovation to expedite achieving the company’s future mobility vision. This includes advanced research through Project IONIQ and open-innovation through collaborations with external parties such as Cisco, Baidu Inc., and SoundHound Inc.